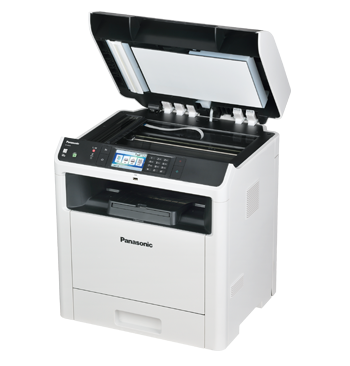 The MB537 boasts a capacity of up to 1,200 sheets, reducing the hassle of endless paper replacement, for a more efficient way of working. 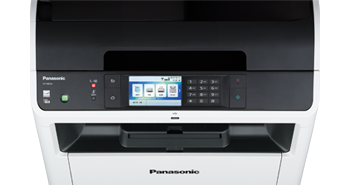 Although possessing the space-saving body size of an A4 printer, the MB537’s multipurpose trays cater for a wide range of paper sizes – from a small A6, all the way up to A3. 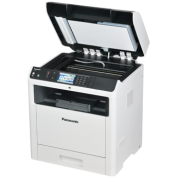 So whatever the proportions of your print job, you won’t have to waste time and energy on manual paper changes. 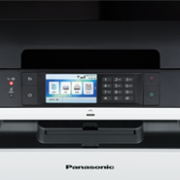 Whether in simplex or duplex mode, the MB537 is able to print and copy at speeds of up to 36 pages per minute, while innovative features offer pre-programming and double-sided scanning, amongst other functions. Time spent at the printer is reduced. Productivity is increased. And usability couldn’t be easier.